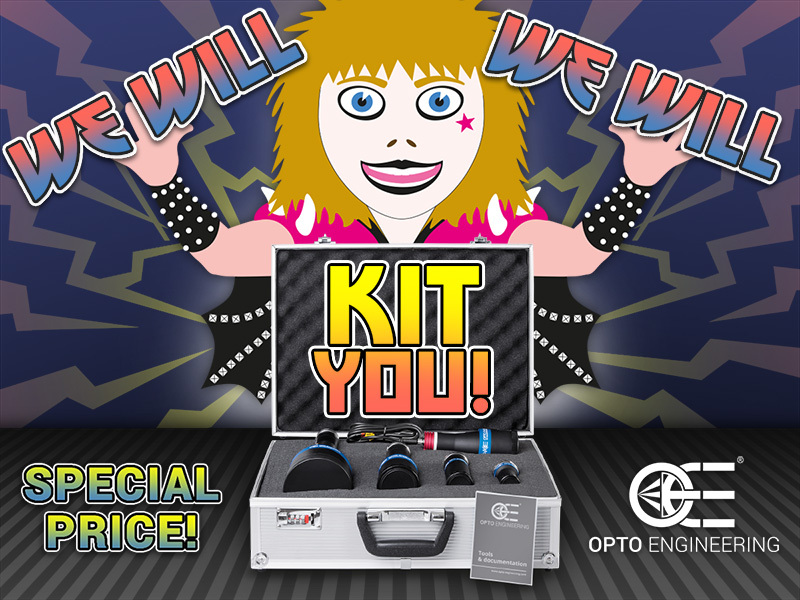 This is the perfect time to equip your vision lab with the Opto Engineering Telecentric Kit. Take advantage of our special promotion! Contact our sales engineers to get your special offer right now! 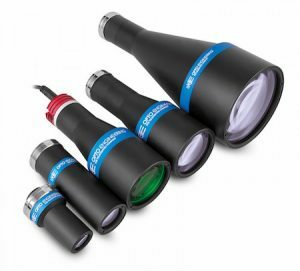 The TCKIT includes four 2/3” bi-telecentric lenses with 9mm to 64mm field of view and a matching telecentric light to give you plenty of flexibility with your apps! Promotion valid through December 31st, 2017. Hurry up!